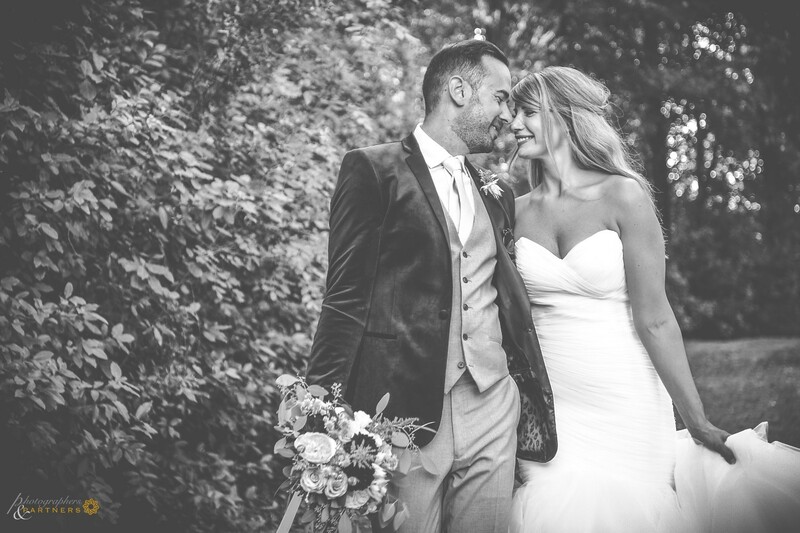 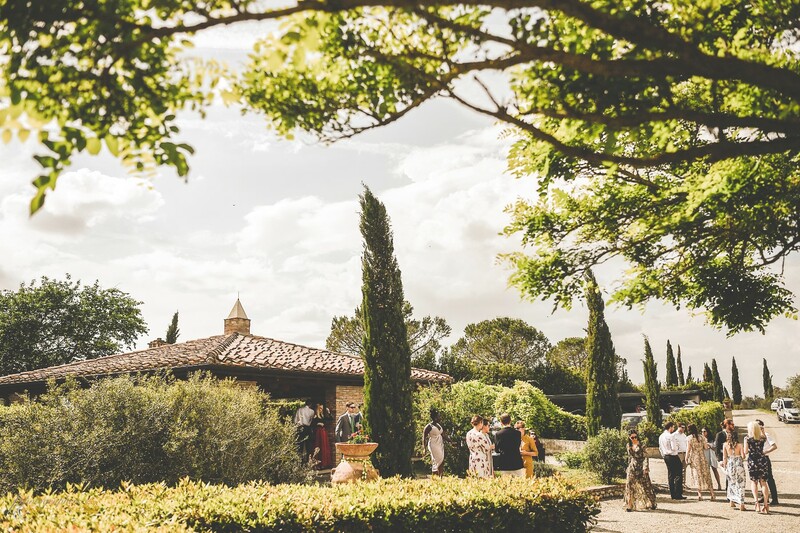 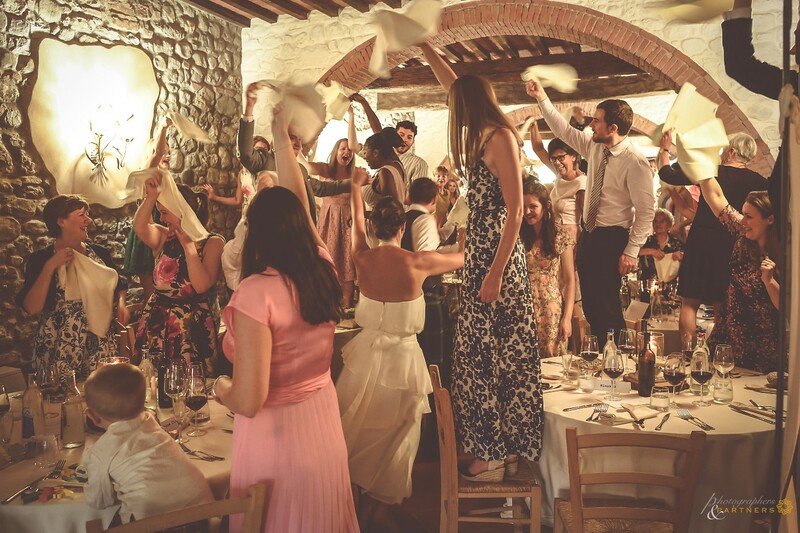 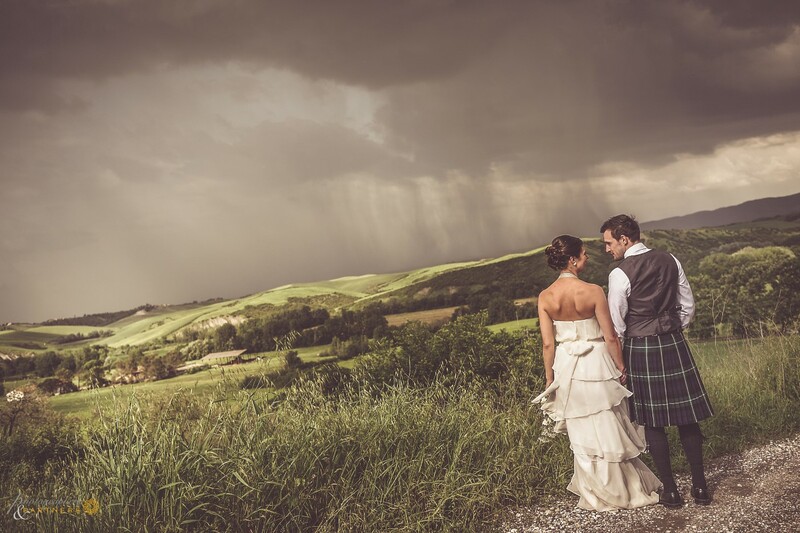 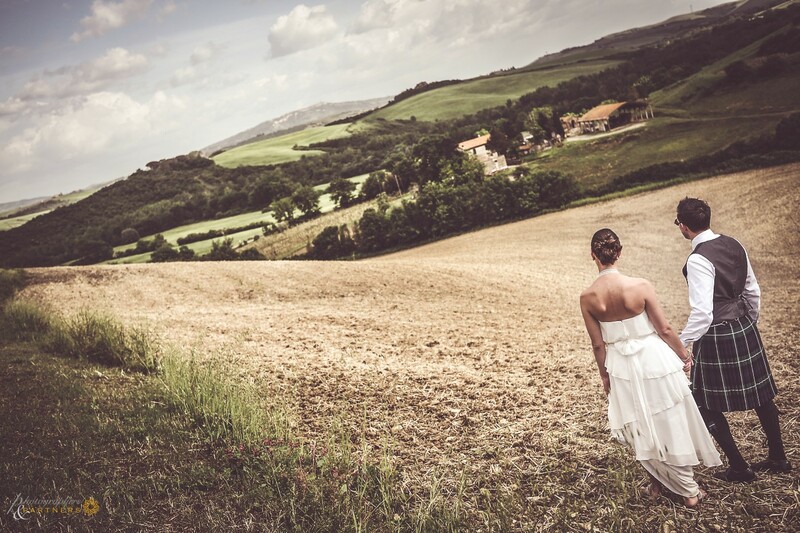 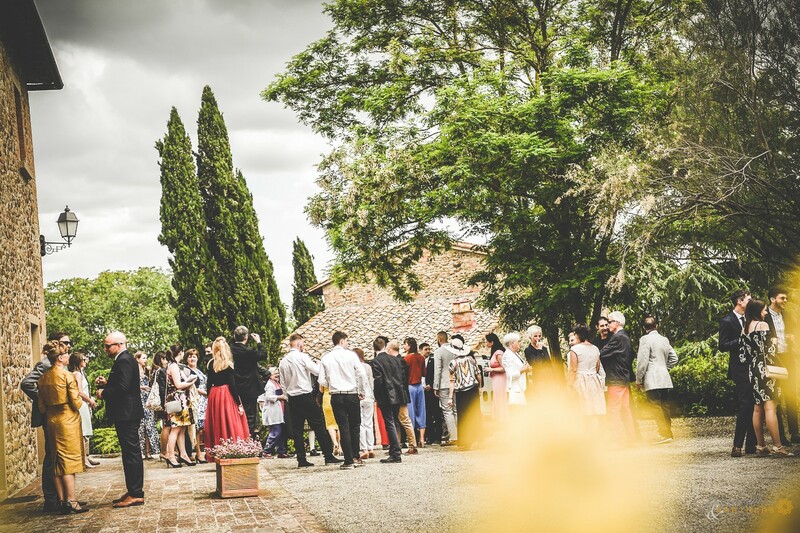 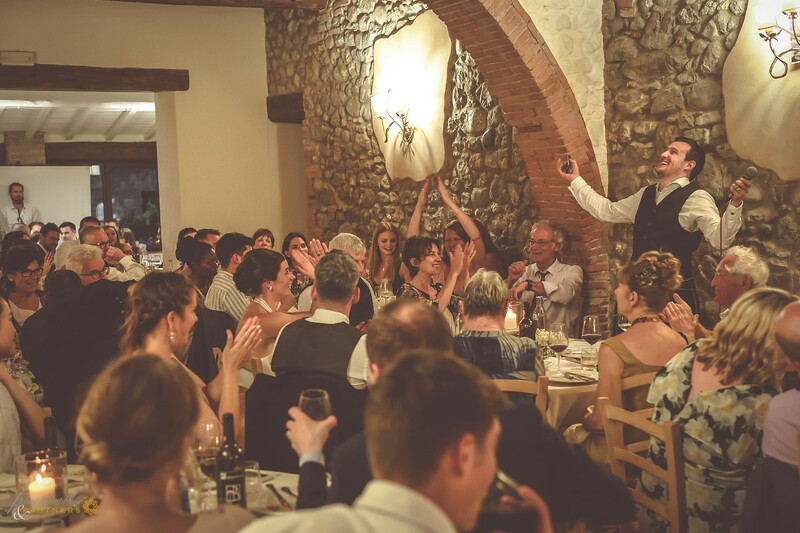 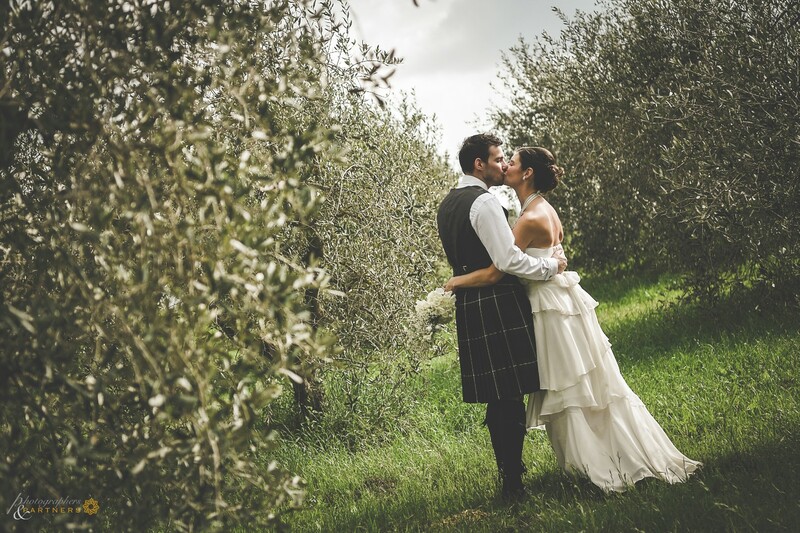 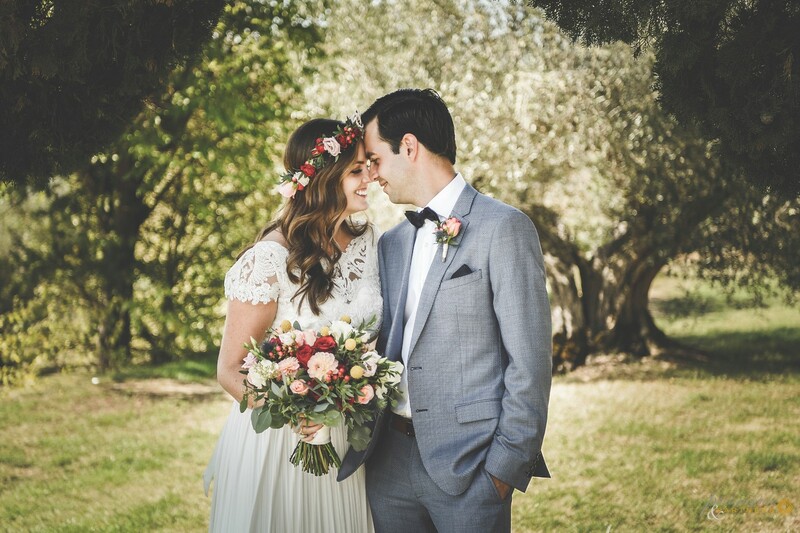 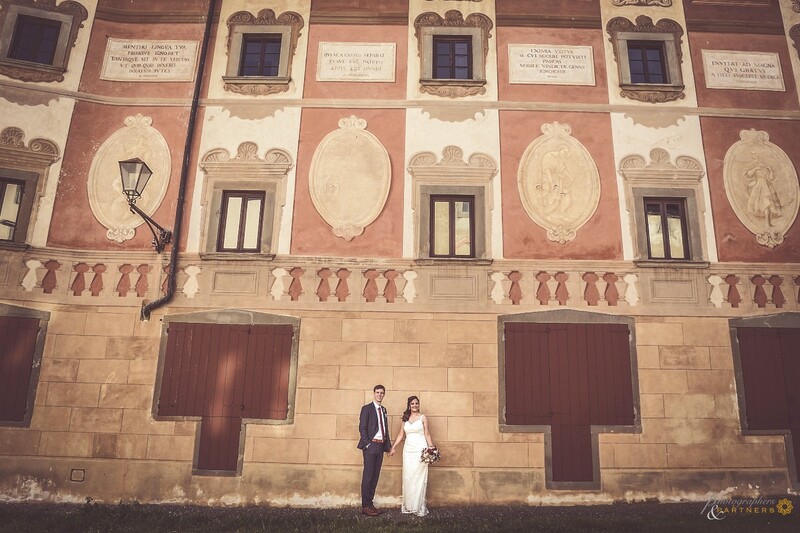 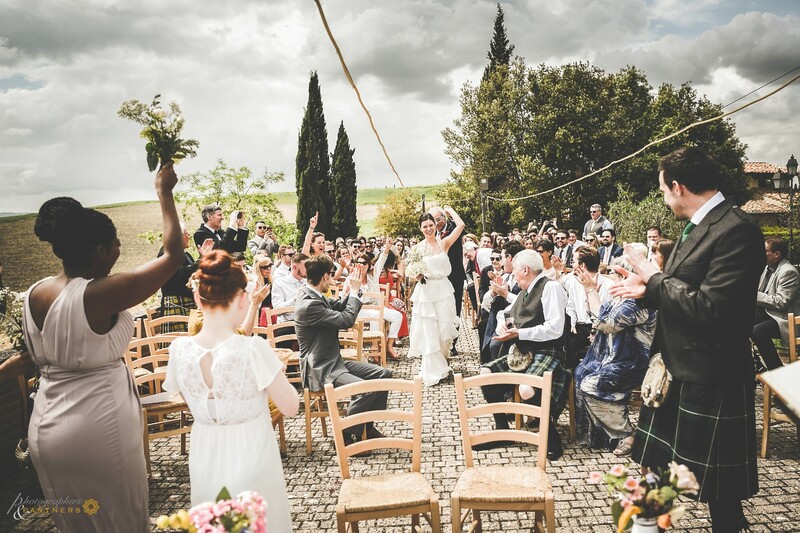 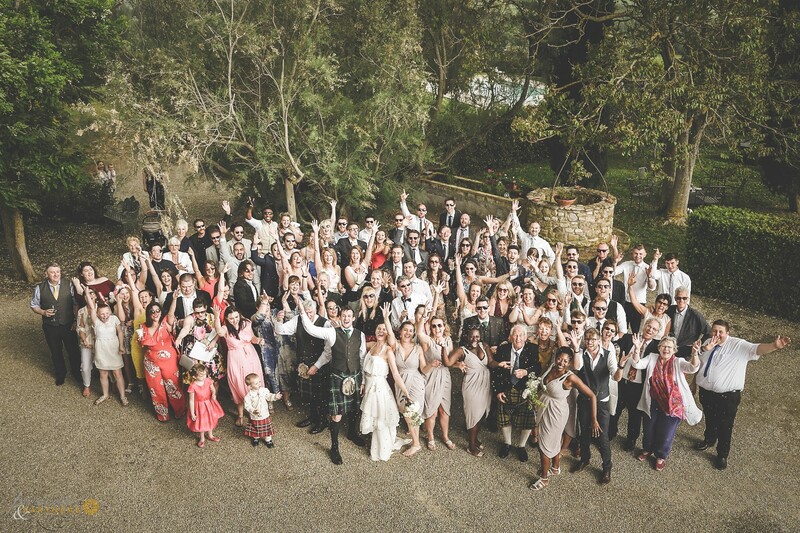 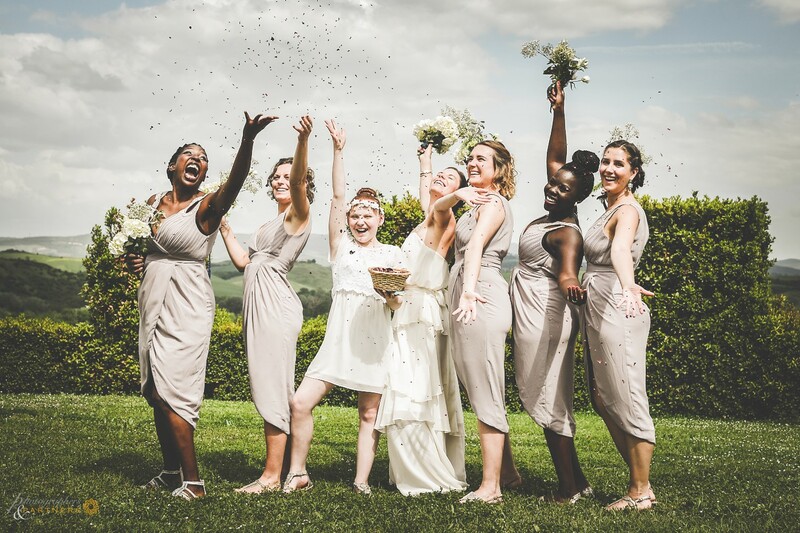 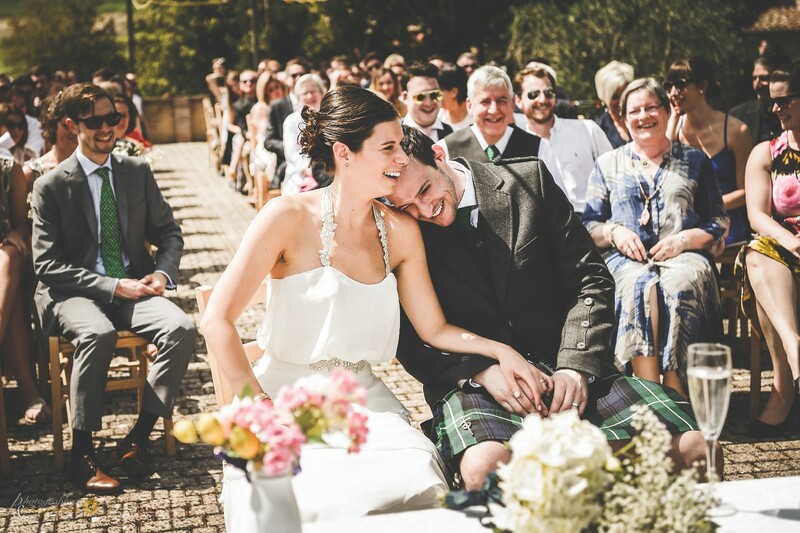 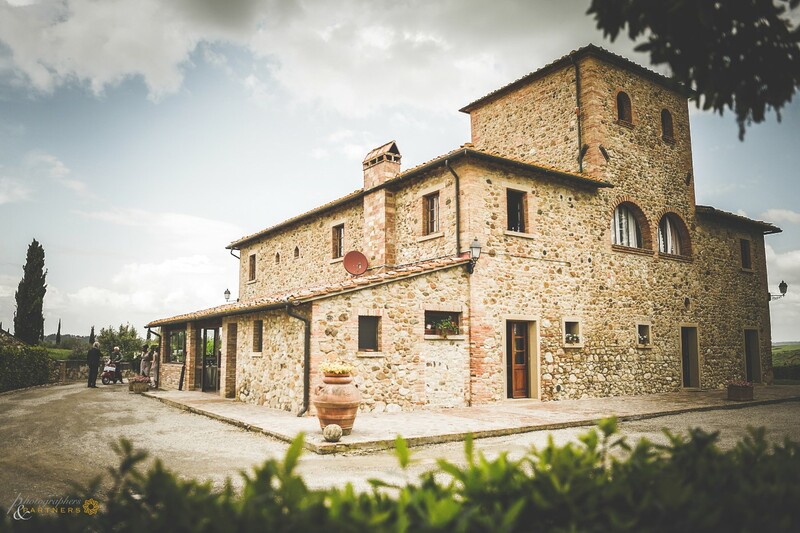 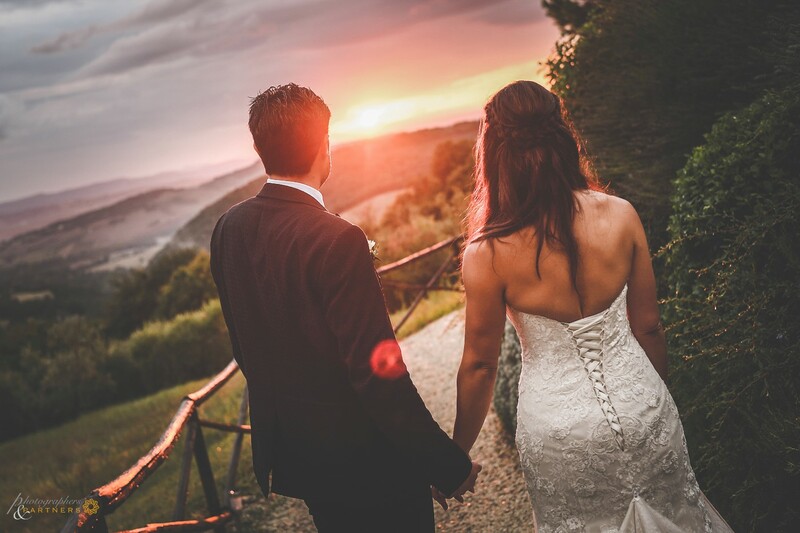 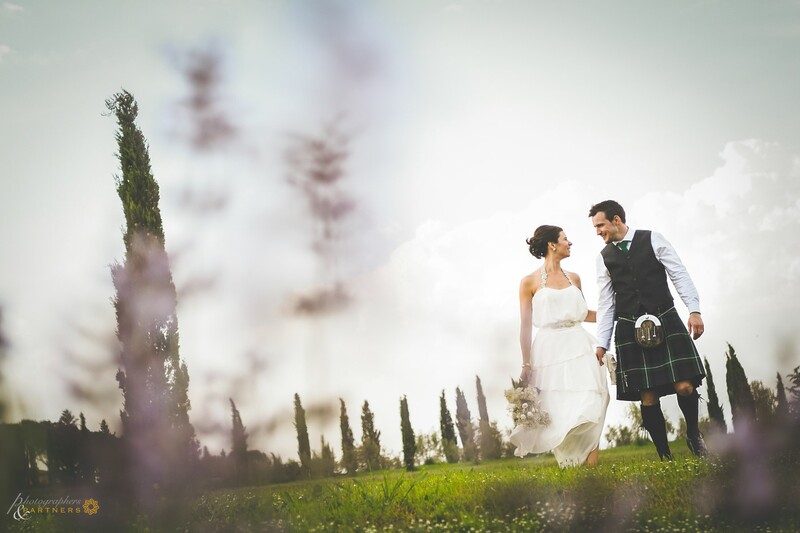 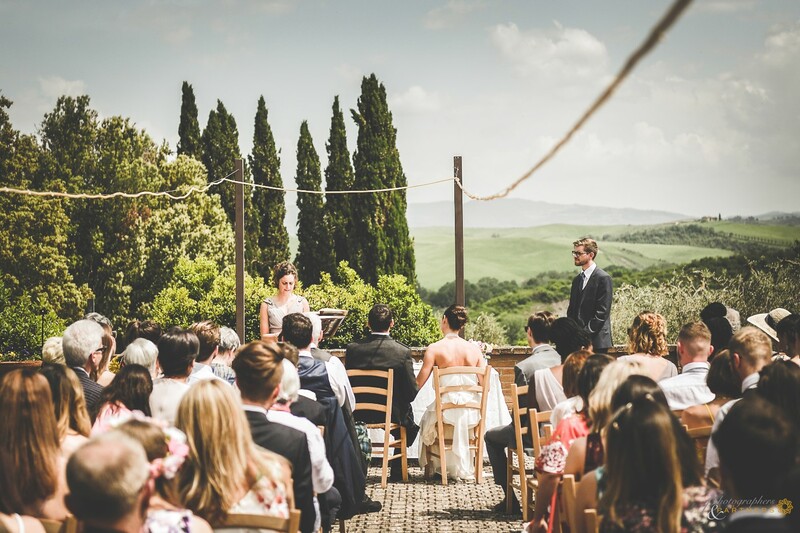 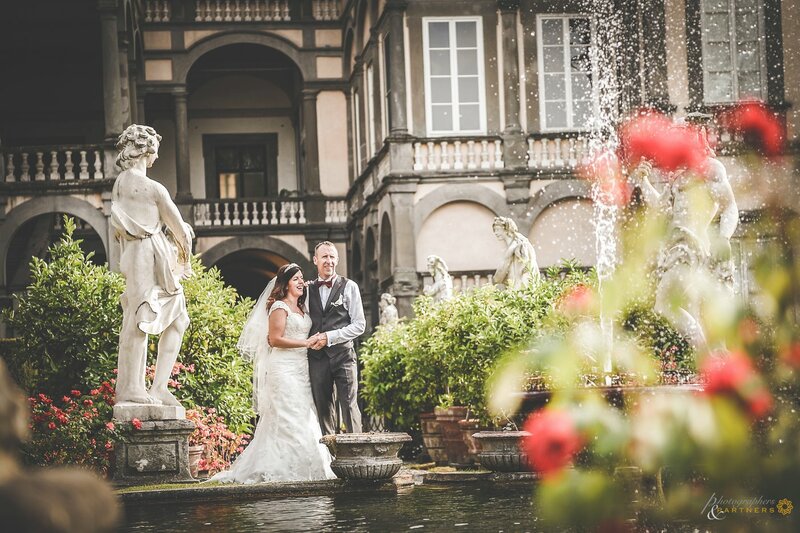 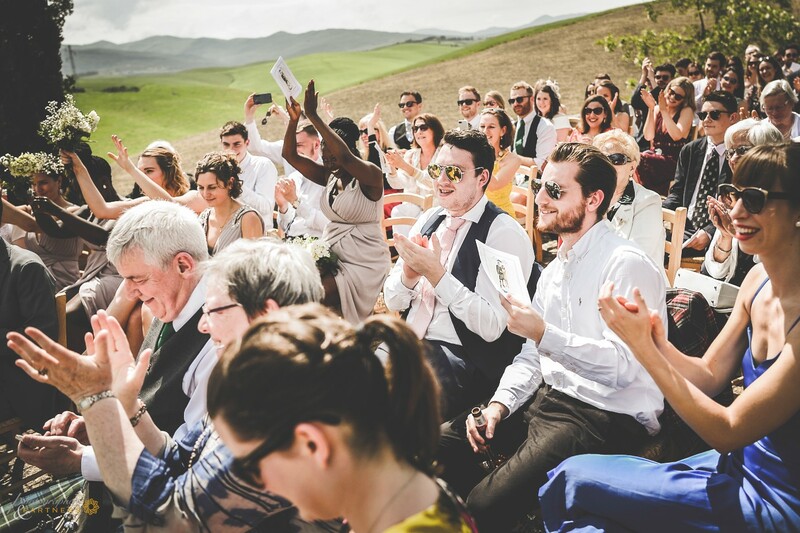 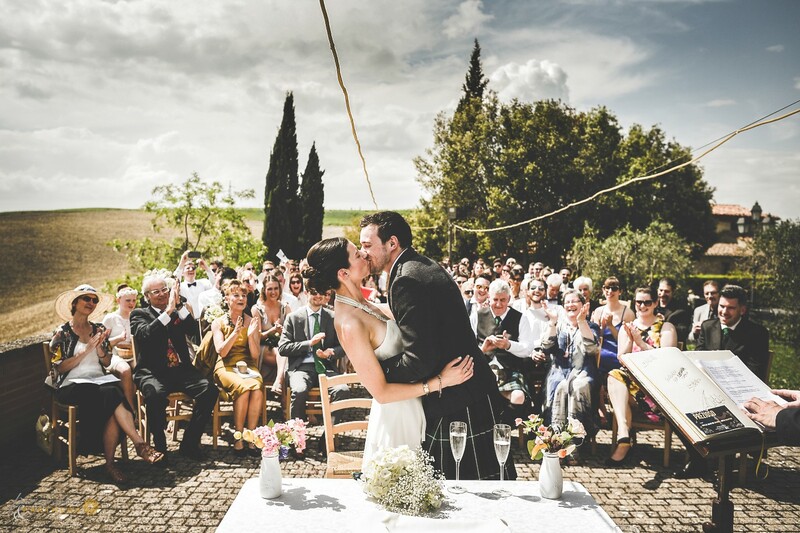 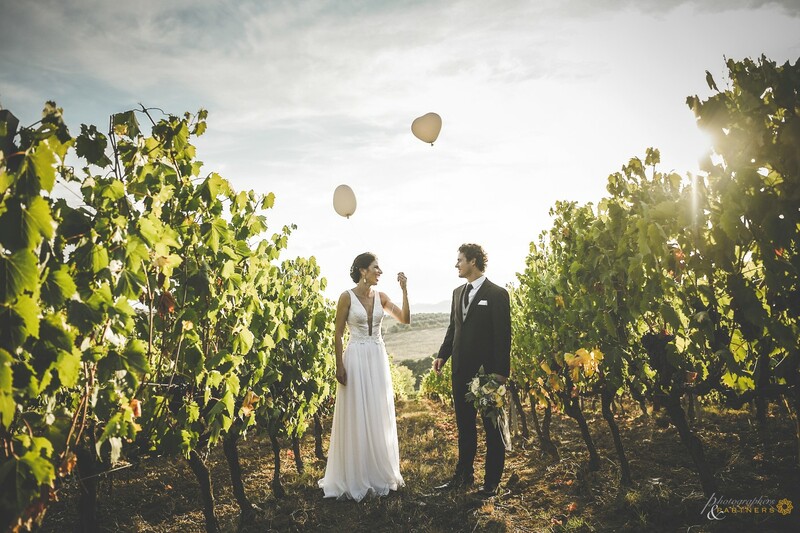 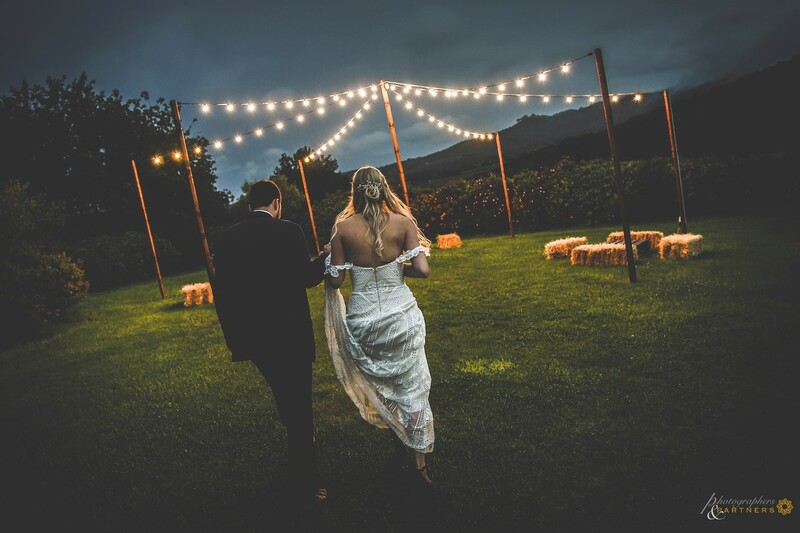 "Today we are in a beautiful area of Tuscany in the province of Pisa just a few minutes from the famous town of Volterra, gentle hills with beautiful farmhouses and beautiful countryside really a unique and breathtaking scenery, this is the location that this wonderful couple has chosen to share such an important day with friends and relatives. 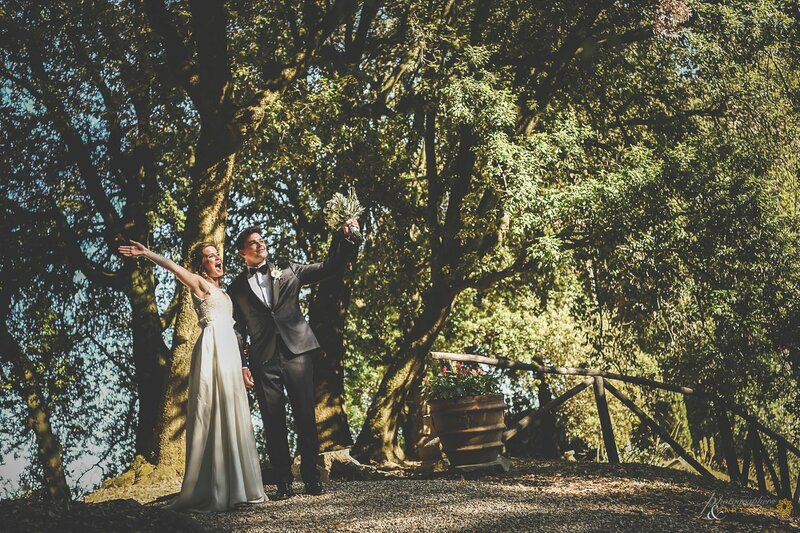 The photo session began just before start the ceremony on the terrace in front of the main villa, the setup for the ceremony were simple but the view over the countryside was super... After the lovely and scenografic ceremony, aperitifs in the limonaia and then ready for our photo session with only the couple in the surroundings of the estate, at the end of photos just in time for the big group photo before the arrival of a violent storm, then everyone inside for dinner and speeches. 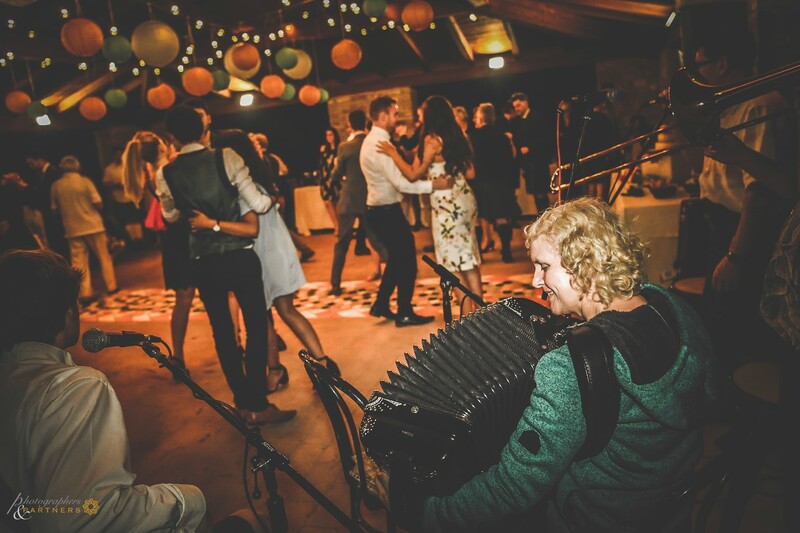 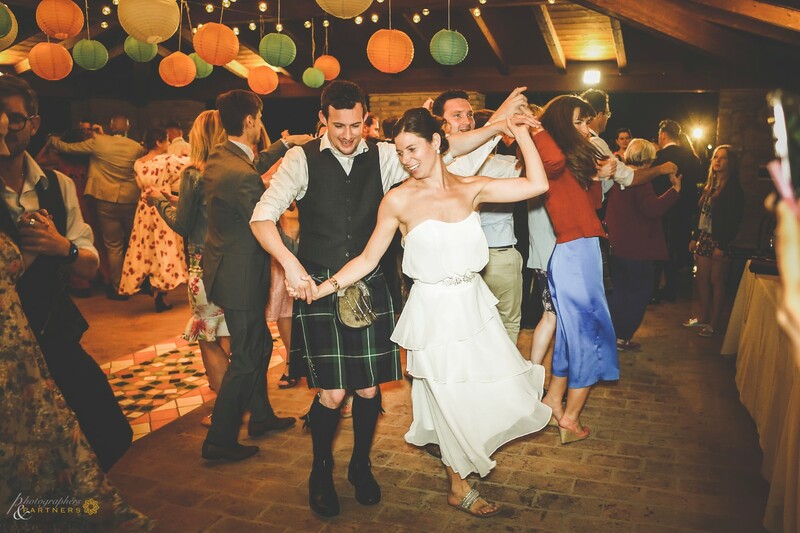 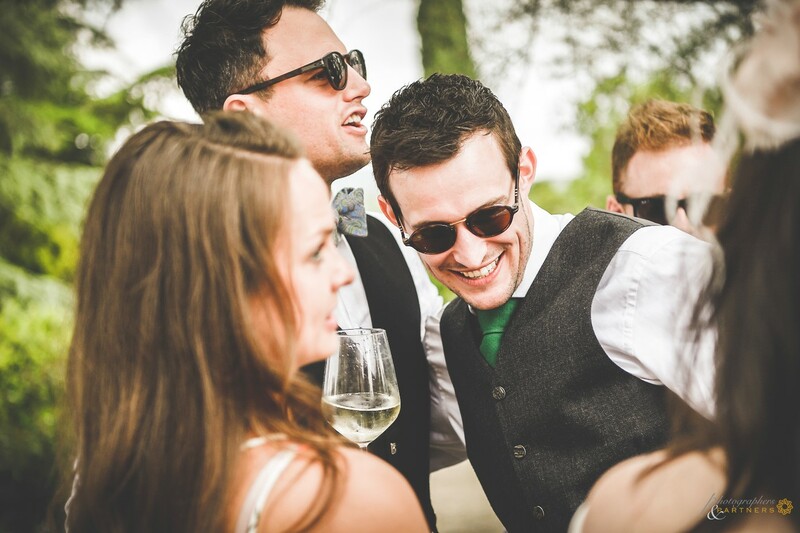 The rest of the party continued with typical Scottish dances accompanied by a magnificent Scottish band. 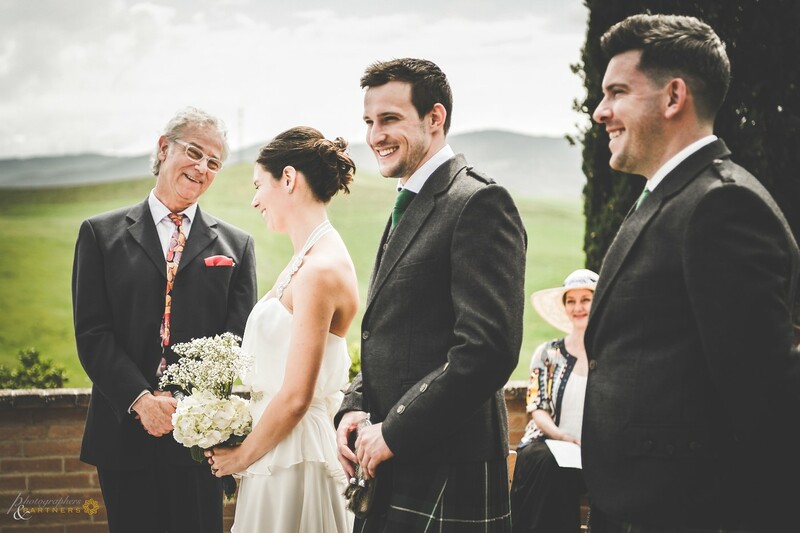 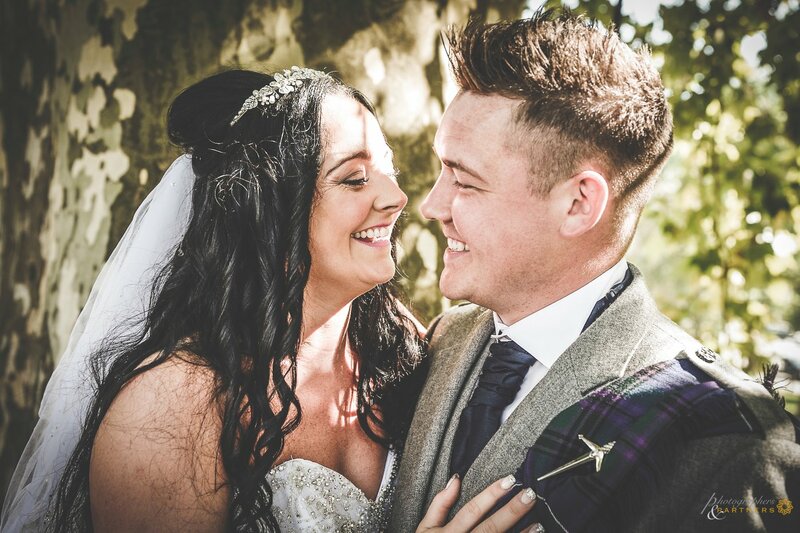 Fortunately all went very well, great wedding day! 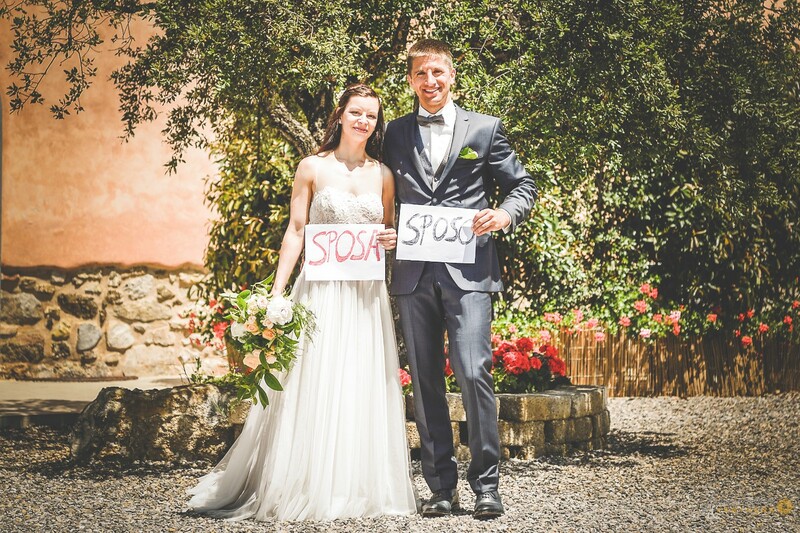 Congratulations!!!"